Being a Cycle Friendly Employer will help you attract and retain your best talent by making their commute by bike easier and stress-free. With partners in 9 European countries, Cycle Friendly Employers certification lets you measure up against the only international standard for workplace cycling. Cycling UK will give you recognition for your success and help you integrate cycling into your business in a positive and simple way, supported by our cycle to work experts. You’ll get a flexible, comprehensive package of support to help you improve cycling to work for your employees, including an improvement plan, advice and access to vetted suppliers. We’ll also help you learn from the most innovative businesses through our programme of events across the UK. Becoming a Cycle Friendly Employer means you can help your staff be the best they can be, everyday. The Cycle Friendly Employer accreditation (CFE-UK) rewards the standard of cycle-friendly facilities an employer provides in its company. Various measures are split into key categories like: communications, organisational coordination, services for employees and innovation. Register for CFE-UK and complete a Self-evaluation; using our free online tool, you can assess if your company can achieve accreditation. Once you're happy with your evaluation, you can submit it to Cycling UK for verifying. Site visit for an onsite audit; Cycling UK will allocate an auditor to you, who will arrange a site visit to confirm your cycle-friendly measures are in place and issue simple advice for development or improvements. Bronze, Silver or Gold accreditation is awarded; Cycling UK will approve the site visit audit report and an accreditation communications and marketing toolkit is provided to help you promote your award. It is a known fact that cyclists tend to take fewer days off sick but did you know there are many other benefits to becoming a cycle-friendly employer. Encouraging employees to cycle to work and on business can result in a healthier, more productive workforce. 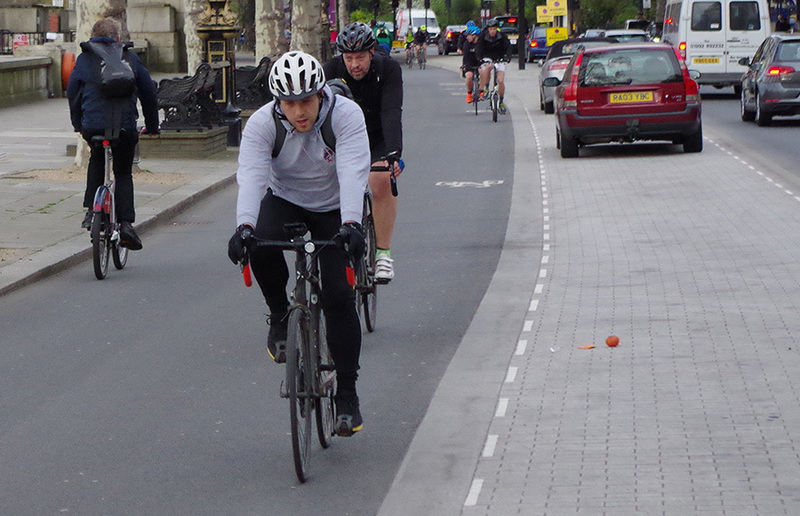 Did you know there are a range of cycle-friendly tax incentives for employers and employees? Employees can claim for cycle mileage, there are tax exemptions for lending or hiring cycles or cyclists' safety equipment and even tax-free breakfasts! Check out Cycling UK's guide to tax incentives and see how you can start saving money today. Doing everything possible to encourage employees to commute by bike and cycle for work has a great many benefits. 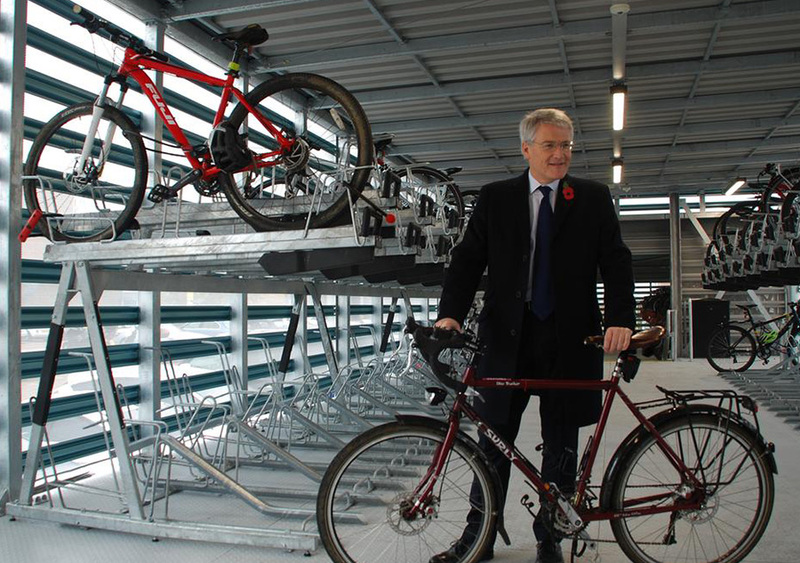 Making cycling an integral part of a Travel Plan; paying the full, tax-free cycle mileage rate; providing good quality facilities such as cycle parking, showers and lockers; supplying 'pool' bikes. Check out Cycling UK's briefing features the supporting stats and facts. Call now on 01483 238300 to talk to a member of the Cycling UK team.